I ditched my TV last night for a few hours of shopping for some new fall clothes. 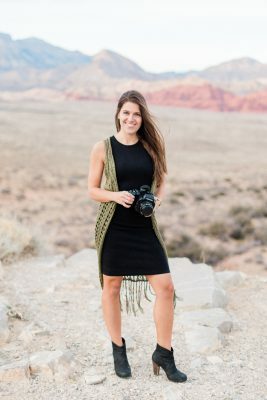 I was smitten with all the animal print and leather for this season, but one of my favorite trends is the aztec cardigan sweater. 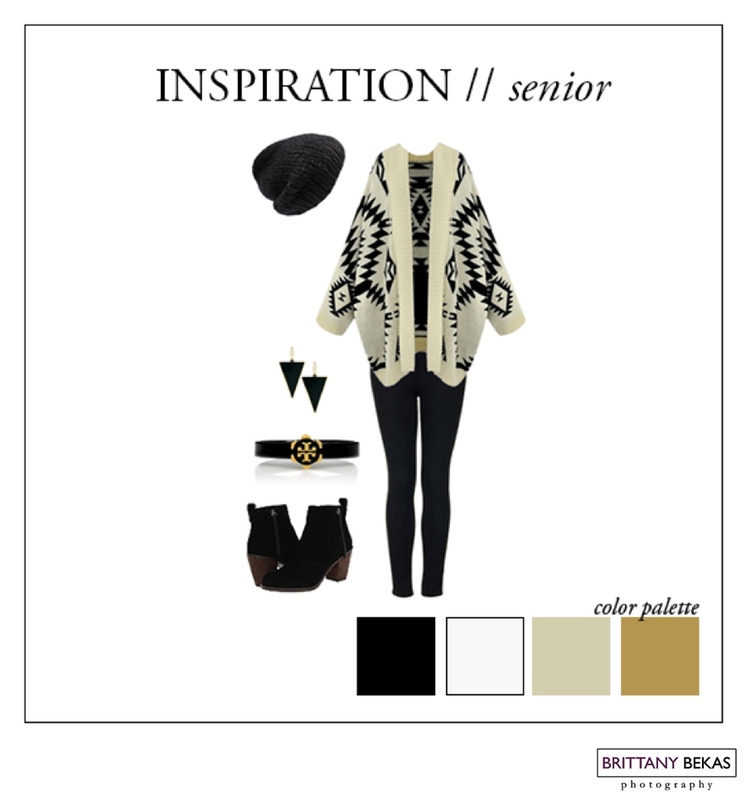 Pair a bold sweater with black leggings, boots and a little beanie for a trendy, edgy fall senior look. Want to own this look? (I know I do.) Click here to find out where you can buy everything featured. Or simply use the color palette as inspiration for your upcoming shoot.